On behalf of and with funding from the Federal Government, KfW Development Bank is currently providing EUR 3 billion of support to refugees and the host communities in developing countries. These resources are being used to finance 117 refugee-related projects in 28 countries. Around half of the funds will be invested where the needs of refugees and the host communities are greatest: in the Near and Middle East, especially in Syria and its neighbours, Lebanon and Jordan. Other resources will benefit refugees in the crisis regions of East Africa, especially in South Sudan, Ethiopia, Kenya and DR Congo. In addition, KfW also supports refugee projects in West Africa, South Asia and Southeast Europe. In acute crises, the priority is to immediately improve the living conditions for refugees by means of food aid and meeting basic social needs (drinking water, basic healthcare, basic education etc.). 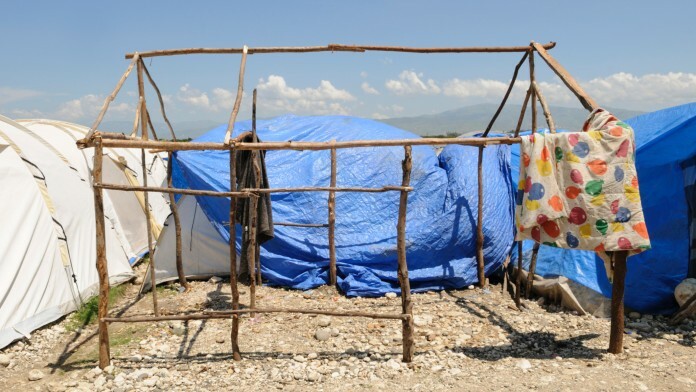 The situation of refugees living in camps requires special attention. We provide emergency aid with support from NGOs. Refugee crises are long-term and place the supply infrastructure in the host regions under strain. With the aim of reinforcing local capacity and readiness to receive refugees and to prevent conflicts, KfW is investing in improving water and power supplies, in education and in the provision of accommodation in the host regions most badly affected. As soon as the situation in the home regions has stabilised, KfW supports the return and reintegration of refugees. With projects for the restoration of destroyed basic infrastructure and promotion of local employment, we create concrete incentives for voluntary return and the successful reintegration of refugees in their home regions. With its investments, KfW pursues the objective of improving the living conditions of the local population and contributing to the long-term mitigation of the causes of displacement. 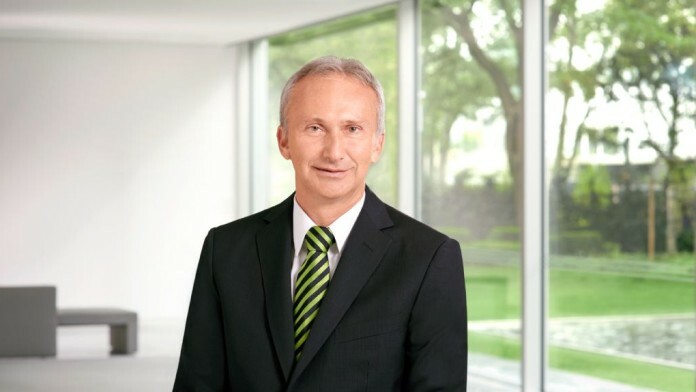 KfW is thus acting to increase the security of food supply in regions affected by climate change and to offer people a long-term future in their home countries. On behalf of the Federal Government, KfW is involved in aid for Syria in various ways: the “Syrian Recovery Trust Fund” (SRTF) was already established on behalf of the German Federal Foreign Office in 2013. 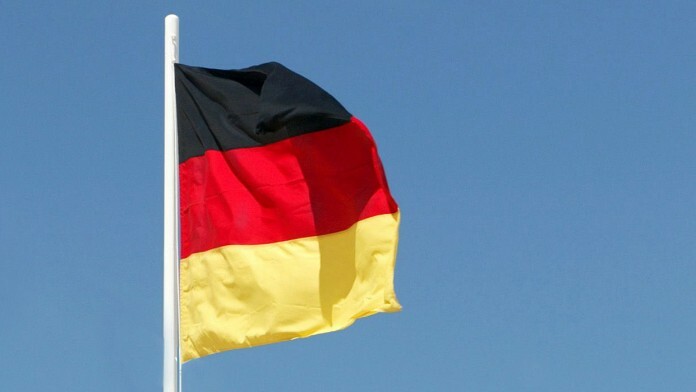 Since the fund was set up, twelve countries have contributed EUR 120 million with the German contribution set to be increased by EUR 15 million in 2016. The activities are planned and implemented in the field in Syria via a Management Unit based in Turkey: ambulances and medical equipment, construction and repair of water and power lines, procurement of cereal mills, waste disposal and the reconstruction of schools. The project proposals are generated by municipalities in areas controlled by the opposition as well as by local and international NGOs. KfW acts as the “administrator” and trustee of the fund. On behalf of the European Union, as part of the Facility for Refugees in Turkey (FRIT), and in the context of the EU Regional Trust Fund in Response to the Syrian Crisis "MADAD", KfW signed two funding contracts with the Turkish Ministry of Education amounting to roughly EUR 120 million on January 2017. The funds will be channelled into building an expected 41 primary and secondary schools for Syrian refugee children and Turkish children in 13 Turkish provinces with a high concentration of Syrian refugees, including Adana, Gaziantep and Şanlıurfa. These measures will create a good 980 new classrooms and thereby enable more than 29,000 pupils to attend school. Technical equipment and school furniture are also being funded. KfW, on behalf of the Federal Ministry for Economic Cooperation and Development (BMZ), has provided a financial contribution totalling EUR 25 million for educational projects, expanding and modernising schools, psychological support for children and youth, child protection measures and employing Syrian teachers who themselves have fled their country. UNICEF Turkey is the recipient of the funds destined for measures in various provinces with a high concentration of refugees in the south east of Turkey, as well as in cities such as Istanbul and Ankara. "Education and psychological care: KfW supports Syrian refugee children and young people in Turkey, KfW Press Release of 28 January 2016"
Through cooperation with UN organisations - the World Food Programme (WFP), UNICEF, UNDP and UNRWA - refugees in Jordan and Lebanon are being supplied with clean water, food, medicines and medical treatment and care for children. UNHCR and WFP are responsible for the “basics”, i.e. accommodation and security of the food supply; UNICEF coordinates all the measures in the WASH sector (water, sanitation and hygiene) as well as everything relating to education, children and family assistance. They have many years of experience with crisis situations and areas, and tried-and-tested procurement and distribution channels are available to them, often through collaboration with local and international governmental organisations and NGOs. Just under EUR 559 million has been disbursed since 2012. 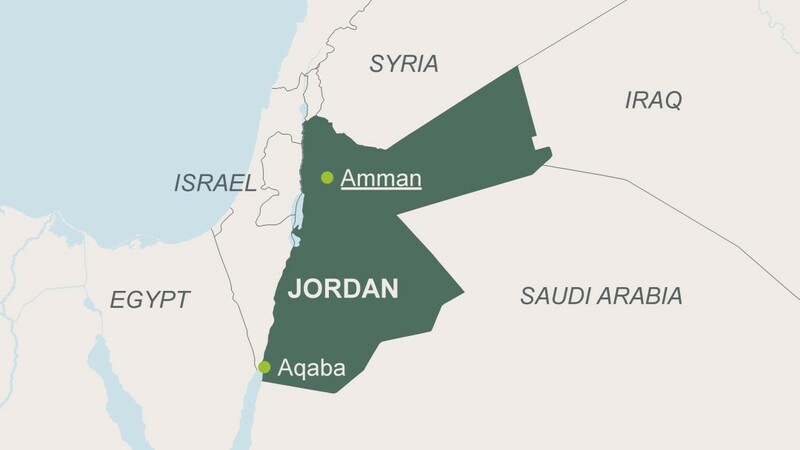 In Jordan, which is now host to 630,000 refugees, the in any case weak infrastructure for water, energy, medical services and education has frequently been tested to breaking point. The water and energy sectors are particularly badly affected. Germany is supporting the local communities in developing the required infrastructure and also provides support in the refugee camps, e.g. with a photovoltaic system. Since 2012, BMZ via KfW has made almost EUR 70 million available for improved drinking water and waste water systems. The project makes a contribution to encouraging the voluntary return of Afghan refugees now living in Pakistan, by increasing their motivation and their reintegration in Afghanistan. In order to adequately prepare Afghan refugees in Pakistan for returning to their homeland, they are offered access to legal advice, vocational training and basic healthcare. Refugees who have already returned to Afghanistan are supported through the creation of accommodation and associated communal infrastructure, the co-financing of transfer services and through further training and education activities. 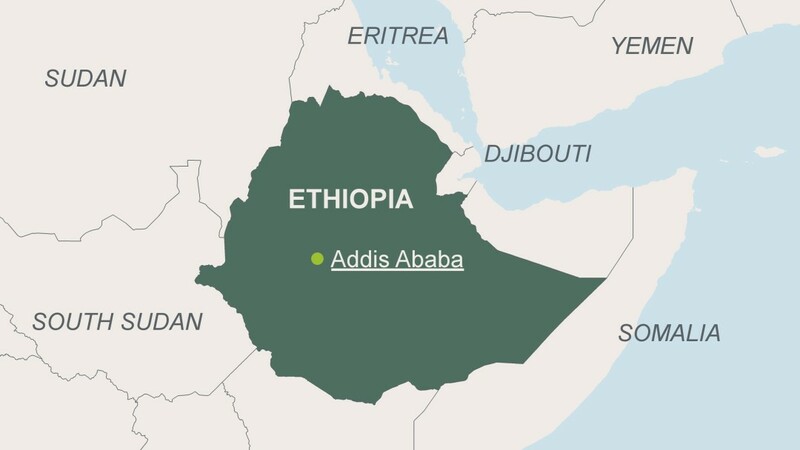 The project is contributing to enhancing drought resilience of the pastoral population in the border regions of north-eastern and southern Ethopia. Measures identified by a participative approach are implemented in the areas of water supply and rural infrastructure, livestock farming and pastoral agriculture, as well as alternative employment opportunities, and in the basic services sector. This helps to strengthen the the local population’s production system of and fosters the diversification of their income sources. Similar measures are planned in Djibouti, Kenya and Somalia. 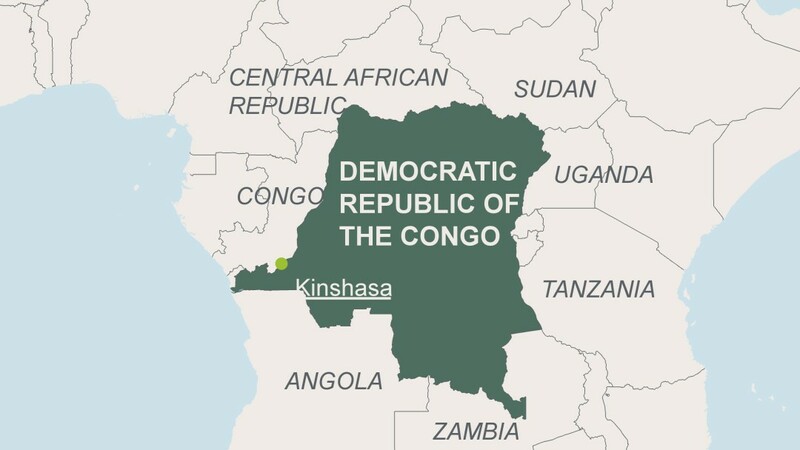 The project aims to reduce the acute undernourishment of refugees who have fled the civil war in the Central African Republic and are now in the Congolese province of Equateur. The project finances the distribution of foodstuffs and medical aid for undernourished children and mothers as well as school meals. The project is being implemented locally by the UN’s World Food Programme, which has already gained a lot of experience in the region with similar initiatives. Besides around 40,000 refugees, local communities in the immediate vicinity of the refugee camps also benefit. Ms. Stein von Kamienski, KfW has been supporting refugees in the Middle East for several decades now. 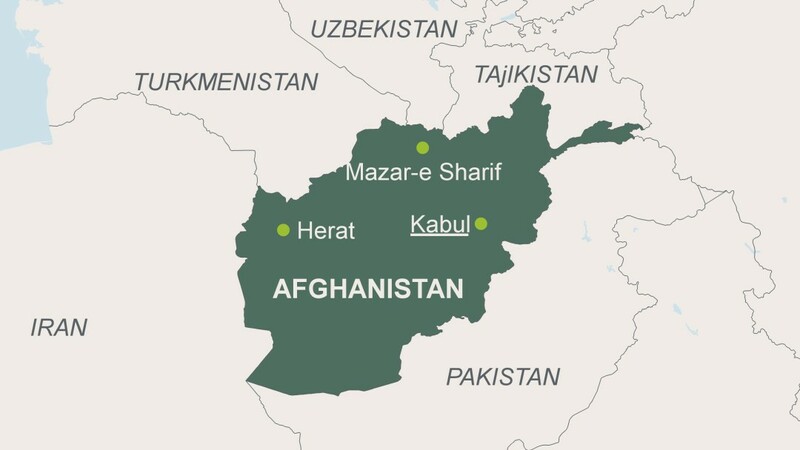 What is the situation in the region at present? The region experienced its first wave of refugees as long ago as 1948, in the wake of the Palestine war. Displaced persons fled principally to Lebanon and Jordan. When development cooperation with these countries commenced, the Palestinian refugees were immediately an important target group. What were then refugee camps have now become little towns with their own infrastructure, which we have also been supporting. Since 2011, it is these two small countries that have taken in the most Syrian refugees. Of Jordan's almost seven million inhabitants, approaching two million are now displaced persons, just under 700,000 of them from Syria. Four million people live in Lebanon, at least a quarter of them Syrian refugees, equivalent to over a third of the population. That is more than generous. 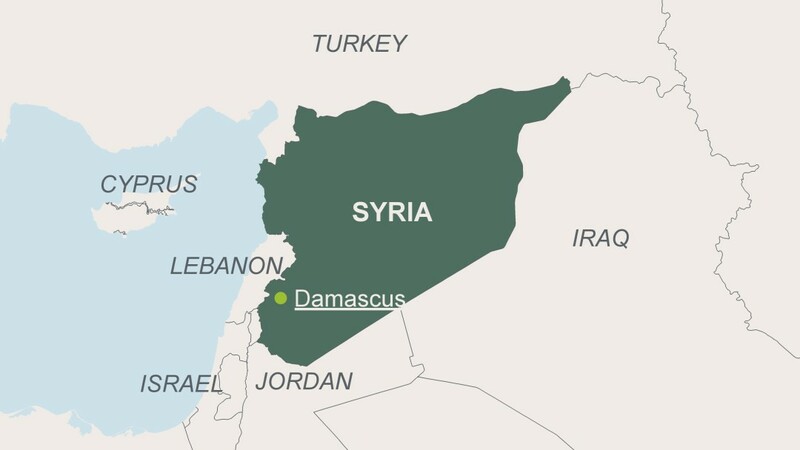 Has the development cooperation changed since the civil war broke out in Syria? Today the strategy is altogether different. While the first wave of displaced persons saw the construction of refugee camps, today refugees are allocated to individual villages and municipalities. We have learned, as a result of this, that it is not only refugees who need assistance. The host communities require support due to the strain they are under, with schools having to teach in shifts and accommodation scarce. Nowadays, the approach is one of providing humanitarian aid on the spot: those who receive refugees also receive international support. What can we learn from Lebanon and Jordan? We know from experience that structurally weak regions and those where social tensions run high are less able to absorb refugees than better-off communities. In Lebanon, for example, we have established that displaced persons were better integrated in more prosperous villages. What is more, we need to remember that all refugees are traumatised and require psychological care. Above all, children in need of such care have to be identified immediately if a whole generation is not to be lost. They must start attending school as quickly as possible and be provided with leisure activities. 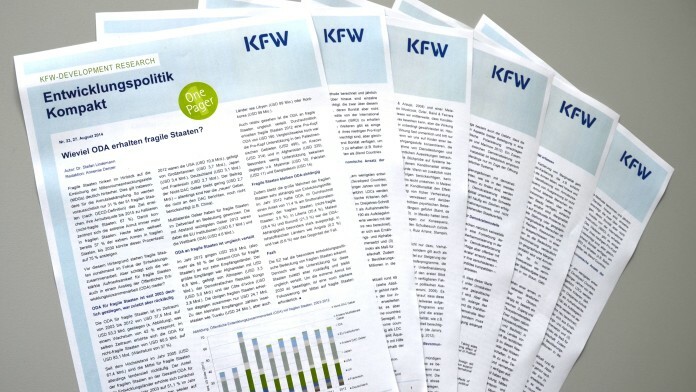 What impact is KfW’s work having in the region? At least one third of our activities in the region are dominated by the crisis. In light of this, we have also received an additional EUR 230 million over the last three years. Using these funds, we finance long-term projects that also benefit refugees. These including the building of schools and the development of water supply systems in Jordan, as the villages that have taken in displaced persons require more water and produce more waste water. However, we are also able to respond rapidly and secure the supply of water to a refugee camp at short notice. In cases like these, KfW collaborates with the United Nations. At present, in partnership with NGOs, we are drawing up an emergency accommodation programme: home owners are paid money to renovate their flats or houses and undertake to accommodate refugees for one year. Are refugees being accepted by the host population? 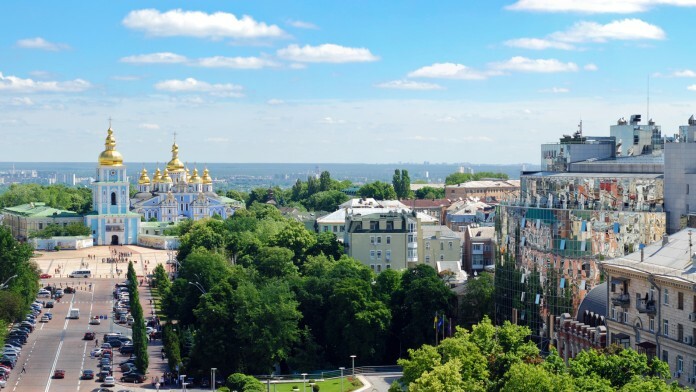 The whole population of the region share the same religious-cultural background. This makes integration considerably easier. But a Syrian in Lebanon remains a foreigner. Furthermore, the countries are facing their own difficulties, with unemployment in some areas at high levels. That is why the refugees are not yet permitted to work. It is our view that an opening up of the labour market would make sense. This would promote integration and help cut costs. Both sides would profit. Conflict research suggests that if a crisis has not been resolved after five years, and we are in the fifth year of Syria's civil war, a long-term conflict lasting up to 30 years is to be expected. The people of Jordan and Lebanon know this too as a result of their long experience with Palestinian refugees. For that reason, they are now also appealing to the international donors to provide more support. An important issue in development cooperation is to combat the causes of displacement. Has this failed in Syria? No. Our mission is to improve living conditions – and this is what we have done. If we had not tried to do any development work there, the situation would be even more unbearable for those affected. This also applies to Lebanon and Jordan. In Syria, we even hold shares on behalf of the Federal German Government in a microfinance institution, which has continued to operate over the entire crisis period. It supports those who have remained in Syria. However, it is only one small component and development policy is not a panacea, but should be seen as part of a comprehensive strategy, which also includes foreign and security policy. Learn more about our work for refugees. Reconstruction is proceeding slowly in Baghdad and southern Iraq. 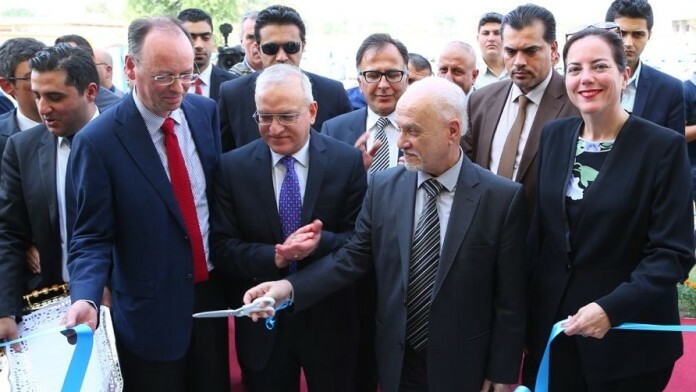 The German family-owned company Knauf, with financial support from the DEG, has now opened a dry walling training centre in Baghdad. It is planned that the centre will train at least 300 Iraqi craftsmen and 200 architects/engineers in dry walling every year. This creates career opportunities for young people – a major factor in combating the causes of displacement.